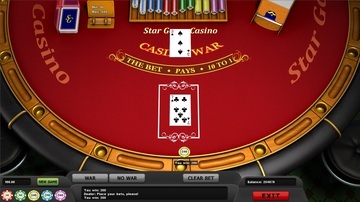 Check whether Lady Luck is on your side! Casino War is a game that combines simplicity and elegance. It can be called the easiest and the most accessible card game. It has quickly received recognition all over the world due to its simple rules. All that is needed for the game is a set of cards. Now you can do without it. 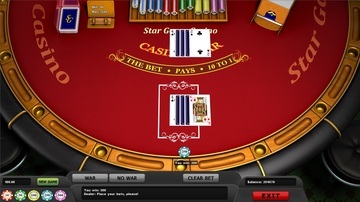 Mainama Games offers you an opportunity to play the popular card game online. You draw one single card. 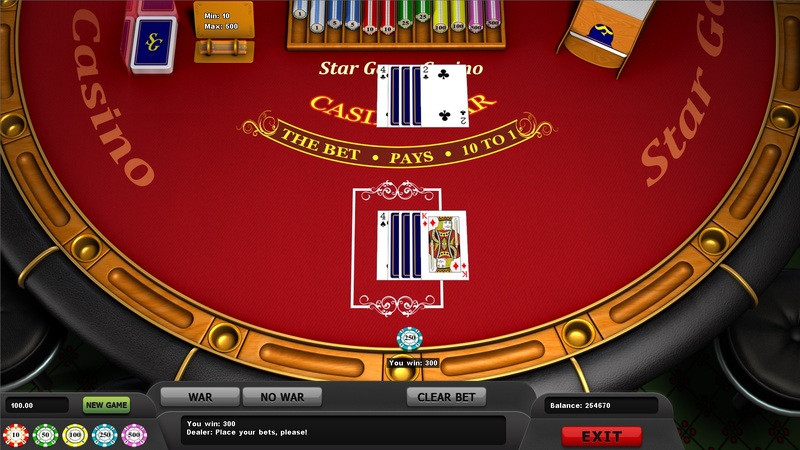 The main object is to get a card higher than the dealer’s. 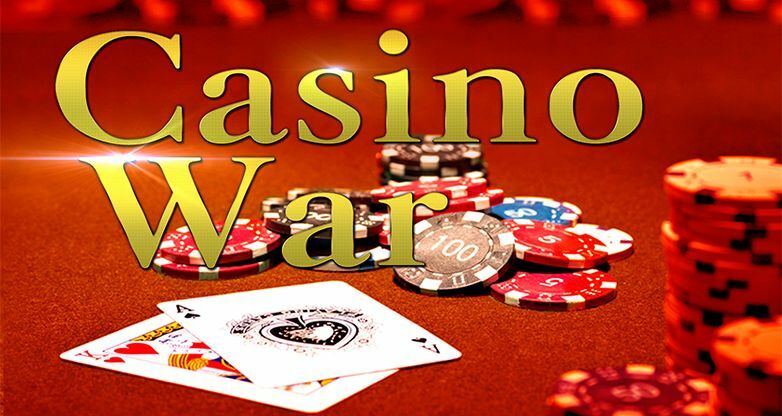 If cards of equal value are dealt, you can declare war or agree to divide the stake equally. If “war” is chosen, the dealer deals three cards face down to himself and the player. The one with the highest fourth card, which is laid face up, is the winner. Besides that, you can win if the stake was on the draw. One would think that there is no optimum strategy for playing Casino War and the outcome of the battle is determined by the player’s cards. Nevertheless, much depends on your decision whether it is worth battling or not. The game by Mainama Games that is worth paying attention. Pleasure from the gameplay and positive impressions from winnings. Try it out yourself!